Bradenton Home Owners agree that Granite and Quartz Countertops are the best choice for countertop material. We carry vast types of Granite, from Builder-Grade Material to Exotics. We also sell a wide variety of Quartz products including Silestone, Cambria, Caesarstone and Quantum Quartz. Lets dive into some facts about Granite and Quartz. Granite Countertops are made from Natural Stone slabs of material, cut to the shape of your kitchen or bathroom in Bradenton. By the Ocean, many customers opt for light beachy colors that look like marble to accentuate their home by the beach. Light colored Granite, or even light colored Quartz are great for homes in Bradenton. The Classic Cut– Granite has been the staple for kitchen countertops for the past three decades. It is a reliable stone, with high durability and density. Variety- Granite Countertops come in a variety of colors. From whites to blues, you can find almost any color of granite you’re looking for. Uniqueness– Because it is a natural stone, patterns can vary. Choosing a natural stone means that your kitchen will be unique to you and your taste. Quartz Countertops are the newest trend in kitchen and bathroom remodels. Engineered Stone or Quartz is man made stone that offers extreme durability, with a stunning look. Quartz countertops are a popular option in Bradenton, with many new homes opting for non-porous countertops. Maintenance Free– One of the biggest benefits of Quartz Countertops is how low Maintenance they are. Non-porous- Quartz is not stone, which does not require sealant like Natural Stone does. Looks like Marble– Many quartz colors can look like Marble, due to the fact that the stone is man-made. The colors are designed to be Marble look-a-likes, with less maintenance. Warranty- Unlike Natural Stone most all quartz countertop brands have a warranty. 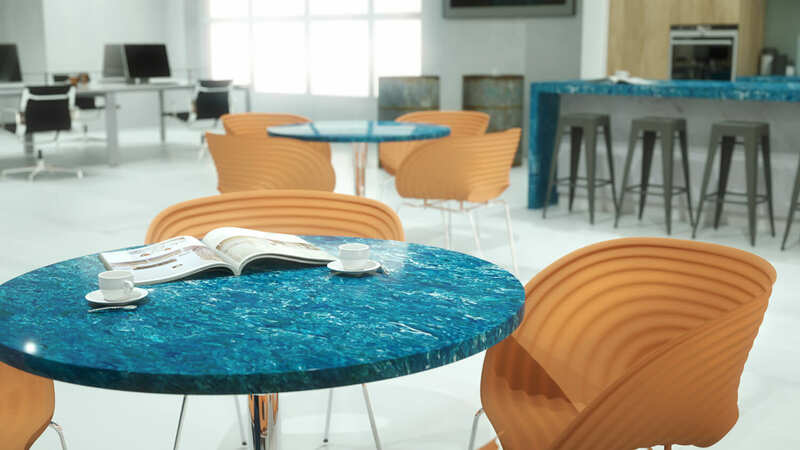 Cambria Quartz has a lifetime warranty which covers against staining and even if you chip the countertop. Our Service extends to all of Palm Harbor and the surrounding area. With over 15 years in the Countertop Business, let International Granite and Stone transform your space into your dream kitchen or bathroom. See How Beautiful Your Home Can Be. We offer a Free In-Home Design Consultation to all Bradenton residents. Expert Advice. One Contact Every Step of the Way. Free advice about countertops, backsplash, plumbing, led lighting and so much more. With over 16+ years of experience, 75,000+ installed countertops and countless happy customers IGScountertops has you covered. Our staff which includes a trained team of designers, fabricators, and installers aims to bring their years of expertise at your doorstep. From a rough diamond, we carve and mold your new countertops into a sparkling gemstone. 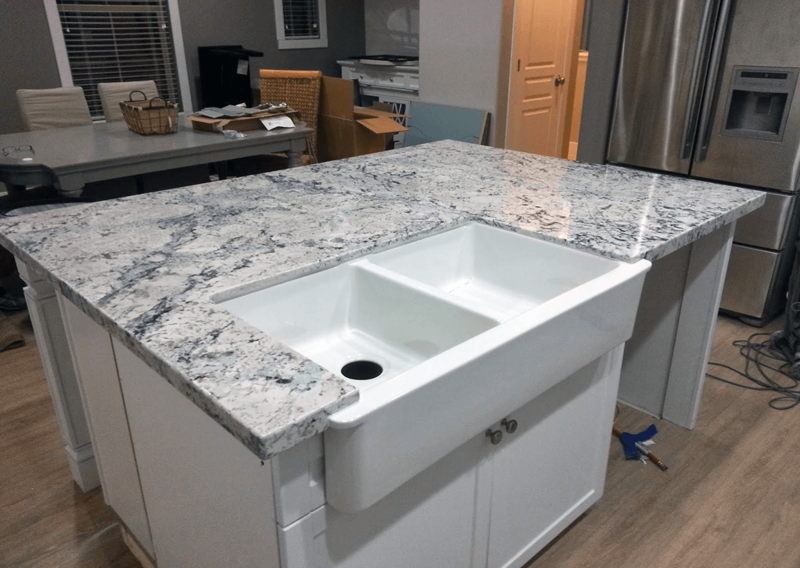 We are proud of the fact that we offer the largest and widest range of granite and other stones, tiles and plumbing products in the Tampa Bay area. We are your one stop shop for all your redesigning or building a living space from scratch needs. International Granite & Stone offers outstanding service from start to finish! Jessica the designer came to our home and recommended kitchen granite that would complement our decor. She was very professional as well as knowledgeable.Robert the installer did an outstanding job! I would highly recommend this company for all of your granite or stone needs. You will not be disappointed. BBB Positive Review | James D.